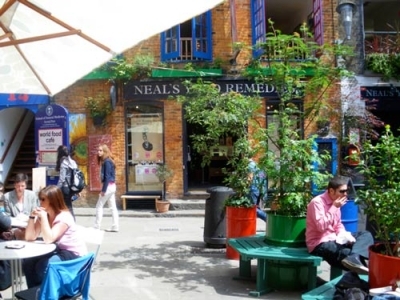 Making my way around Covent Garden in London several years ago, I discovered a wonderful little shop which epitomizes all the things that I love about eco-business. 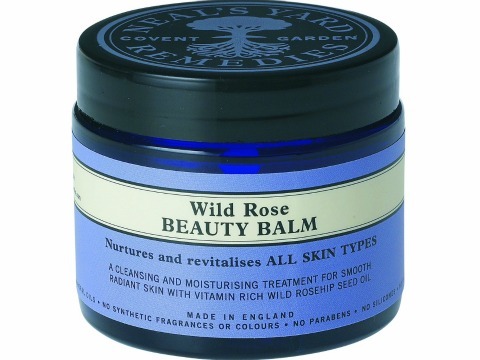 Neal's Yard Remedies grew out of a desire to offer all natural, organic, fair trade and green body care products. After perusing this idyllic shop, nestled in a leafy corner of the Garden, I took home a bevy of amazing products that I treasured until their last drop. 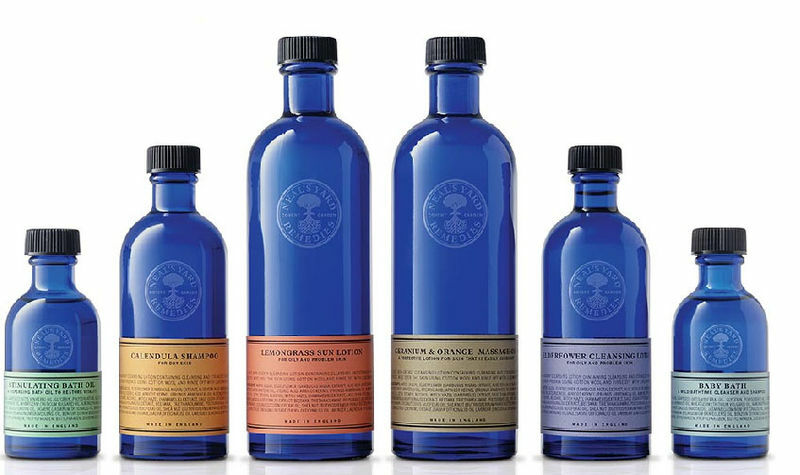 Over the years, I waxed poetic to my friends and family about the quaint little shop in London and its wonderful line of organic skin care, packaged in practical yet beautiful cobalt blue bottles. 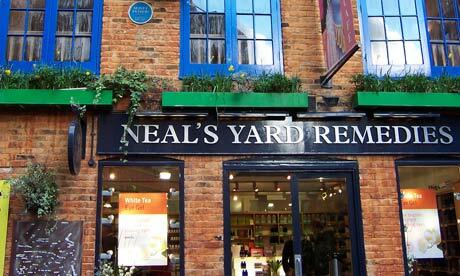 Whenever, I found myself in London, I would always make my way to Covent Garden to relish in remedies of Neal's Yard. 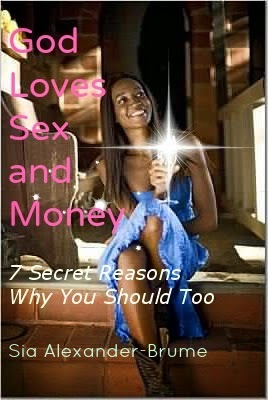 There is something for everyone, children, women and men. I love all the Rehydrating Rose Collection, and especially the Rose Facial Elixir. 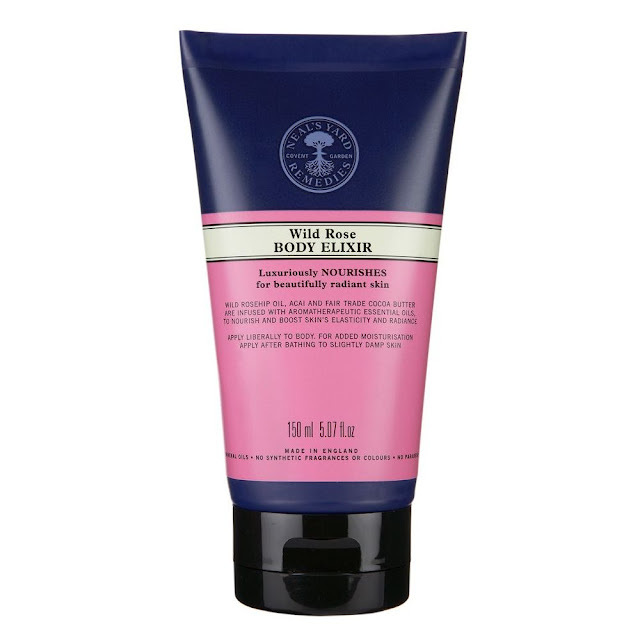 If you try only one of these luscious creams, try this one. 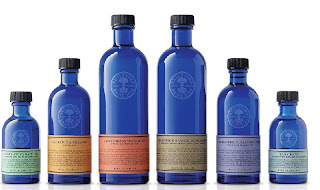 Equally outstanding is the Rejunvenating Frankincense Collection. 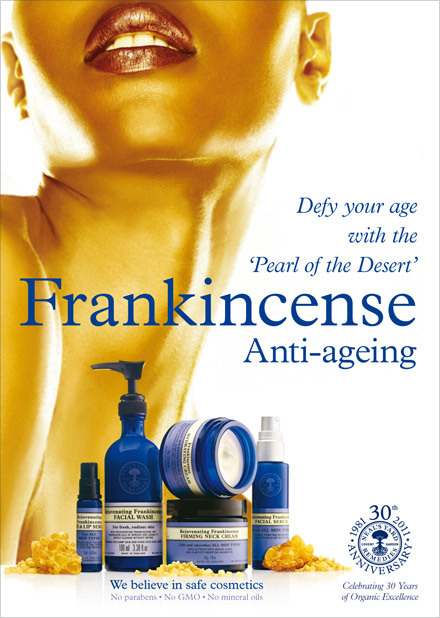 The Frankincense Hydrating Cream for mature skin has the most incredible aroma and such a silky feel. 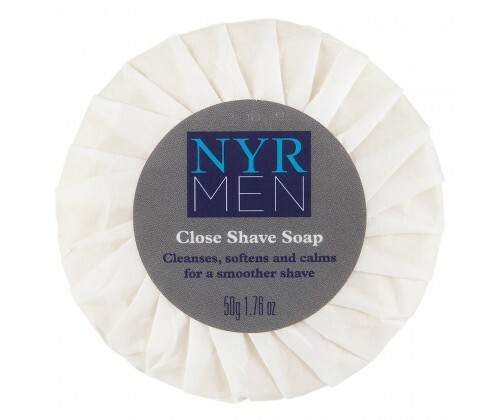 And even the men can enjoy a facial grooming set formulated with green coffee beans and Dead Sea salts. 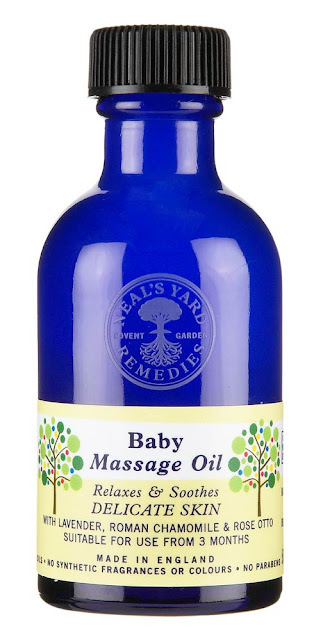 I tend to be sensitive to anything artificial and Neal's Yard Remedies have nothing questionable in their ingredient list and actually live up to being called remedies. The varying products do work and with enticing scents, all organic and pure, they are unmatched. Here is one of their older adverts and it says it all! 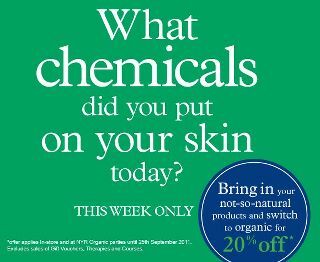 Leave a comment or email me about your experience with natural skincare and receive a free Neal's Yard sample gift pack! 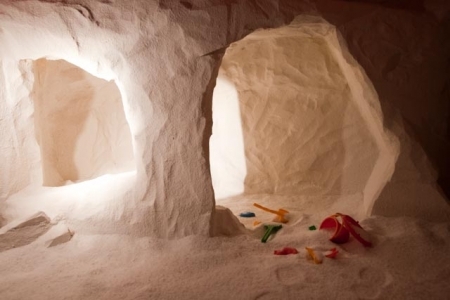 Imagine being surrounded by pure salt in a pristine cave lit by candlelight. 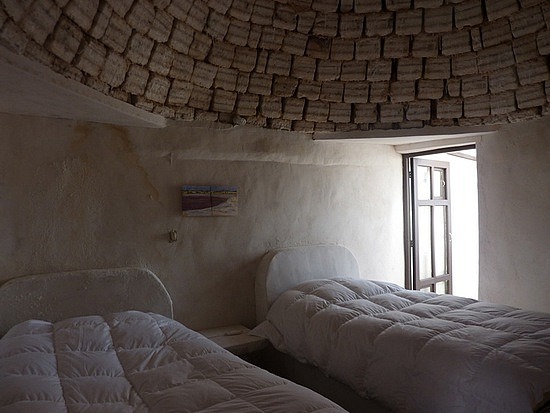 In this healing sanctuary, your whole being is infused with the medicinal properties of salt. I visited The Salt Room in Winter Park, Fl a few weeks ago and it was amazing. This was a feeling like no other and can only be compared to breathing in the pure air of the ocean on a very secluded beach. 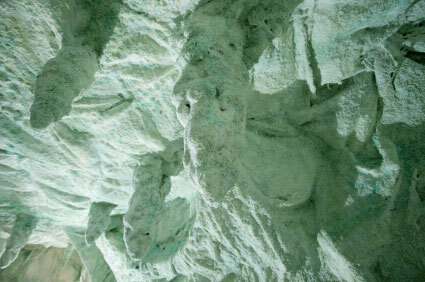 The salt is inhaled deeply into the lungs and absorbed through the skin. 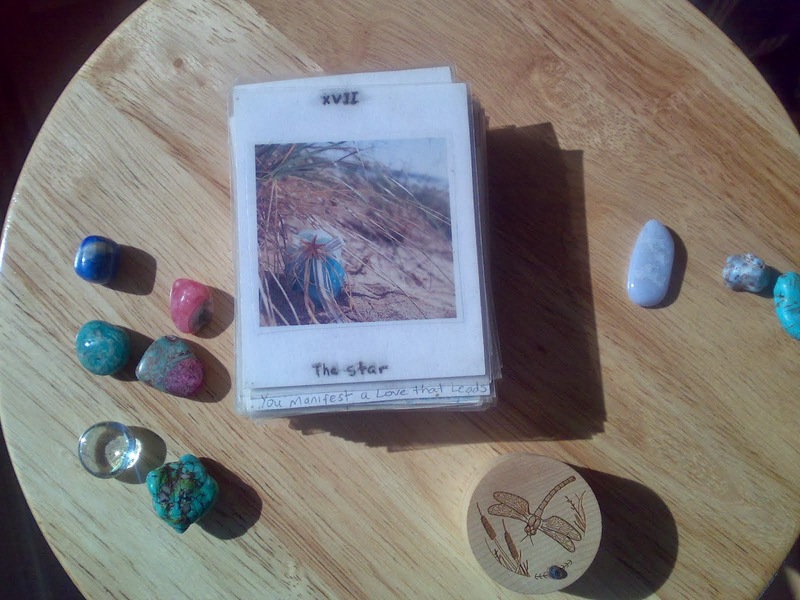 The negative ions in the salt magnetize and purify toxins in the air and body. Many ailments are alleviated by the effects of the salt. For instance, asthma can be brought under control, chemical sensitivities lessened and even food allergies curbed. 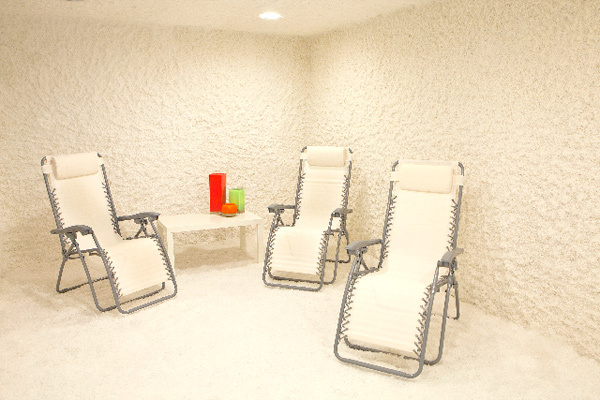 Basking in pure salt or Halotherapy is very healing and therapeutic. That's why a trip to the ocean to breathe in the salty air can not only boost your mood, but your complexion and immune system, as well. 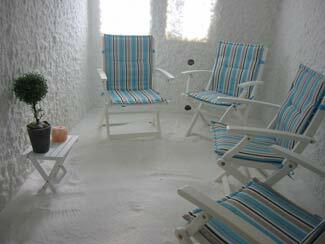 There are salt rooms all over the world and many have been around for ages. The Salar de Uyuni in Bolivia, aka, the palace of salt, is once such place. 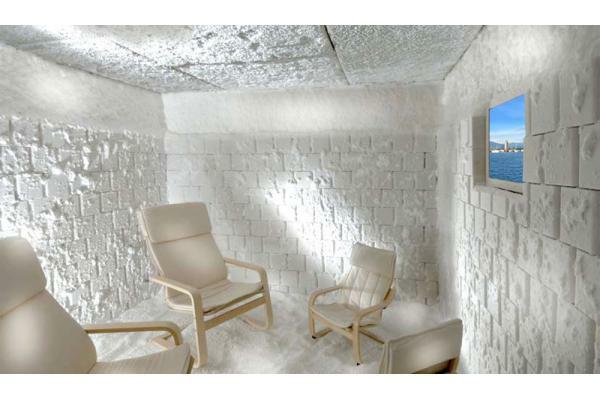 To almost luxurious chill pads. 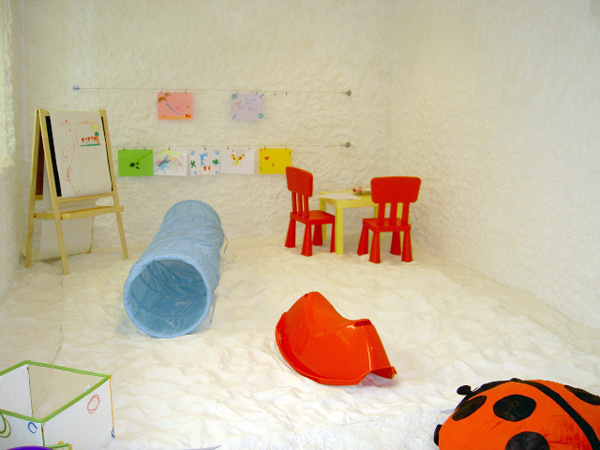 There are even rooms outfitted especially for children who suffer from eczema, bronchitis or allergies. 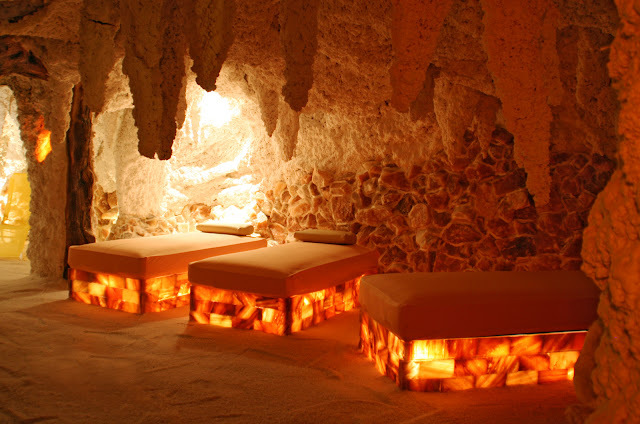 What they all have in common, however, is that they replicate the healing micro-climate of a natural salt cave, which gently soothes your respiratory system in a powerful and non-invasive way. 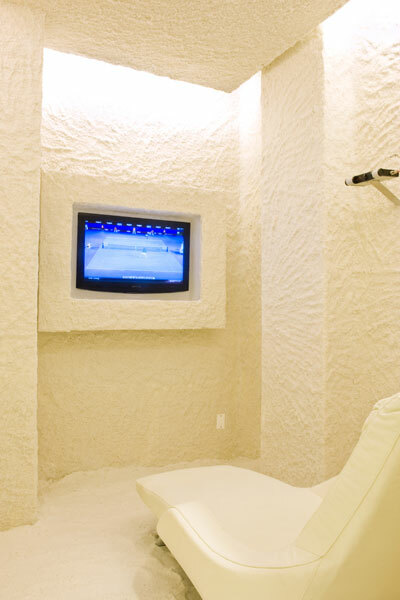 When I walked out of The Salt Room, my lungs felt light and clear and my skin glowed. I even had to shake some of the salt crystals off my clothes and a bit off my face. 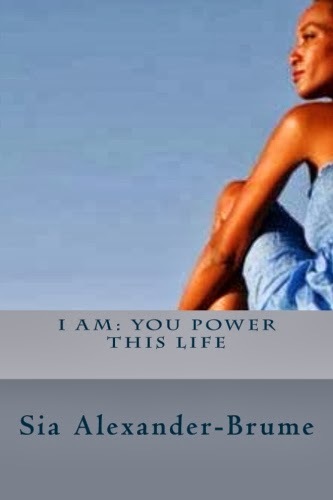 The salt was literally filling the room, purifying every inch of space and of me. I loved it!